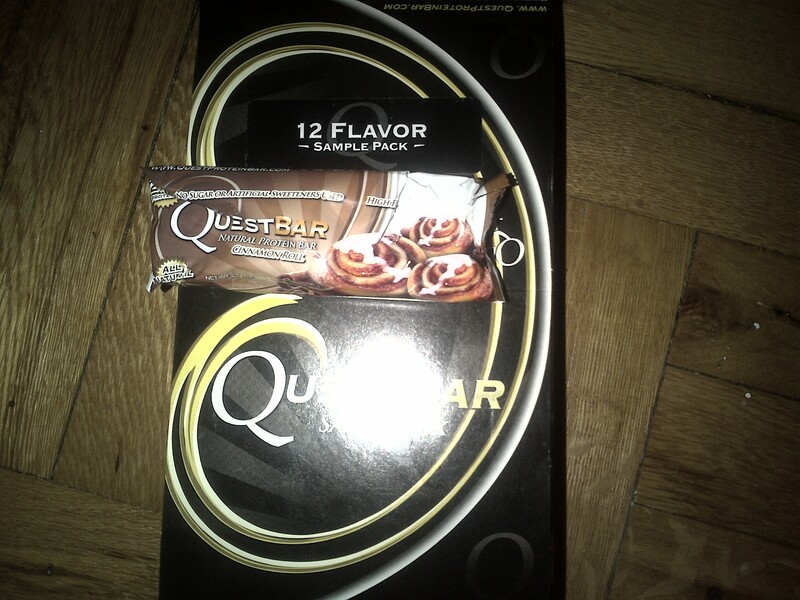 ← WHICH QUESTBAR SHOULD I DEVOUR? And it packed 20 grams of protein. Would I buy this? Yup. This entry was posted in Food/Meals, Supplements, Supplements and tagged #getbrolic, cinnamon roll, low carb, low sugar, meals, protein, protein bar, quest bar, supplements, weightlifting. Bookmark the permalink.